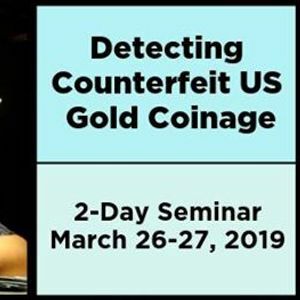 Many collectors and dealers have unwittingly bought and sold deceptive counterfeits of U.S. gold coins. It's a humbling and expensive mistake to make. However, with expert instruction, detecting counterfeit coins will come easy. 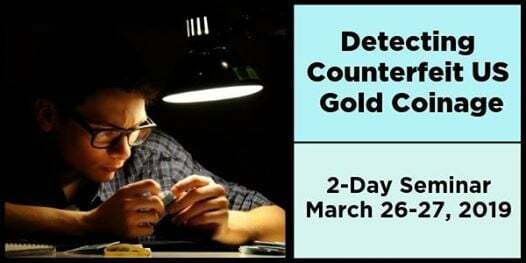 Through digital presentation and extensive hands-on coin exercises, students will learn the genuine characteristics and counterfeit diagnostics needed to authenticate most U.S. gold coins. Instructor: Brian Silliman, professional numismatist, Brian Silliman Rare Coins, and former NGC grader/conserver and ANA authenticator/conserver. Registration deadline is February 1st. 3 year old summer dance camps!